Summit website is now launched. For details, please refer to http://emedisummit.org. In collaboration with Hong Kong Science & Technology Parks Corporation (HKSTP), it is our great pleasure to announce that The Chow Yuk Ho Technology Centre for Innovative Medicine (TIM) will organize Engineering Medical Innovation Summit: Medicine for the Future (EMedI Summit) 2016. 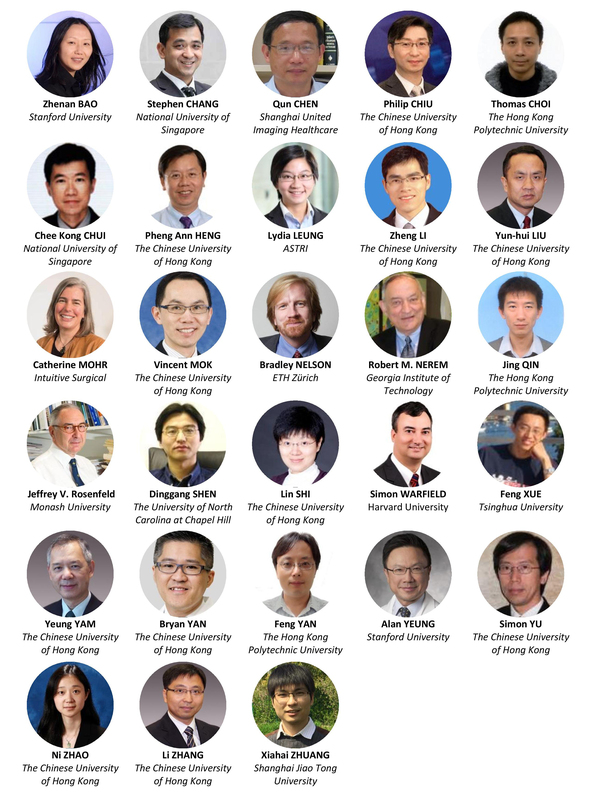 The 2-day summit will bring together top scholars and leaders from across the world to discuss and exchange cutting edge research and innovation technologies in the field of Medical Robotics, Biomedical Imaging, Sensing and Advanced Technologies. We sincerely invite you to join the summit and exchange ideas with talented developers, professionals and influential experts of various specialties. Website with more summit details will be launched soon. More speakers will be announced!